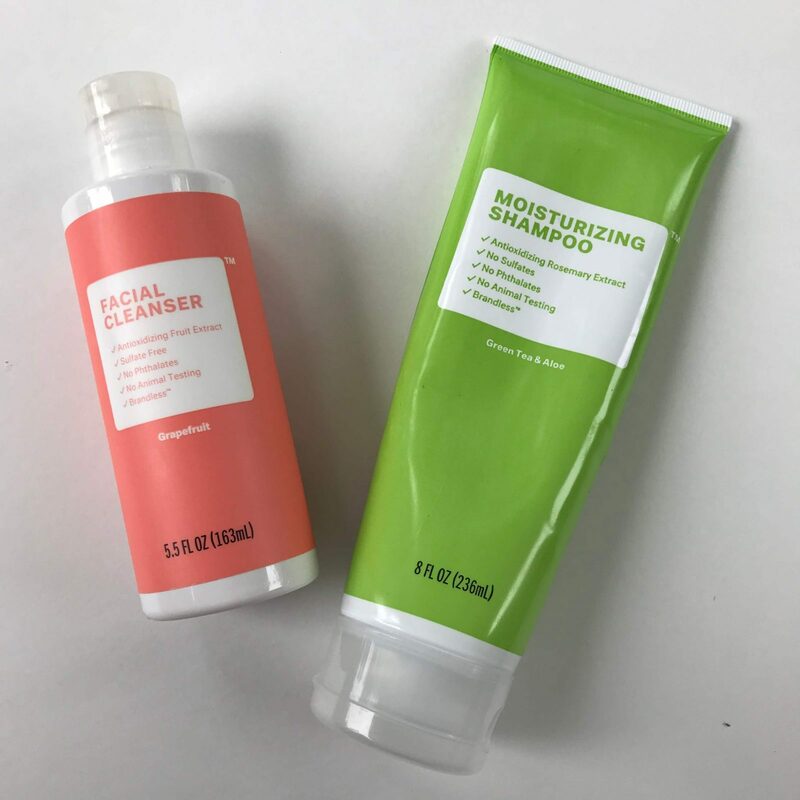 Brandless: Quality Items All $3 Each + Free Shipping on Your First Order! I tried out some products from Brandless this week, a new site on which every item is $3. 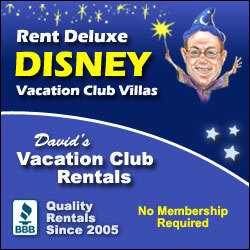 I try out lots of deals and new sites for the blog and I only share the winners with you. 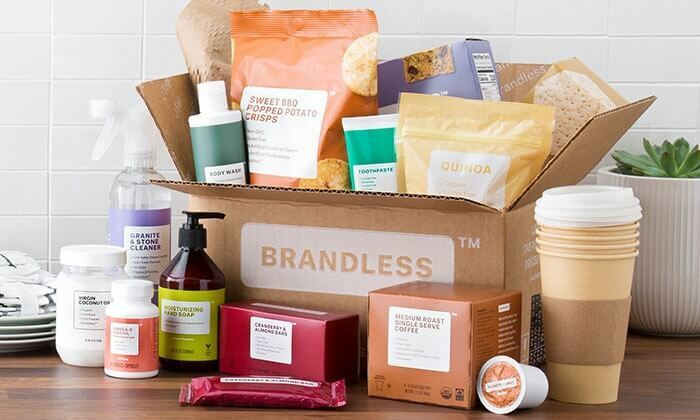 Brandless is one I think you’ll want to check out! Brandless products aren’t tested on animals and they don’t use over 400 harmful ingredients like parabens, polypropylene, phthalates, and sulfates in any of their beauty products. It can be hard to find products like this on a budget so that’s a big plus for me! I tried some shampoo and facial cleanser and liked them both. 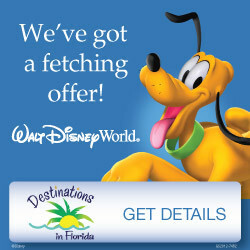 You’ll get free shipping on your first order and $6 off an order of $39 when you sign up here (this is my referral link). I also tried some incredibly delicious Cranberry & Oat Crisp crackers that reminded me of something I sampled at Whole Foods. I ate them too fast to get a picture because unfortunately, the box was really small. That is one warning I will give about Brandless products – check out how much of the product you are getting to decide if the item is a good deal. Brandless has lots of food, household, and personal care items to check out here. Let me know if you give Brandless a try and what you think – just leave a comment below or send me a message on The Frugal South’s Facebook page! Father’s Day Gift Idea: Gillette Mach3 Gift Set Only $7! The BEST Deal All Year on a Costco Membership! 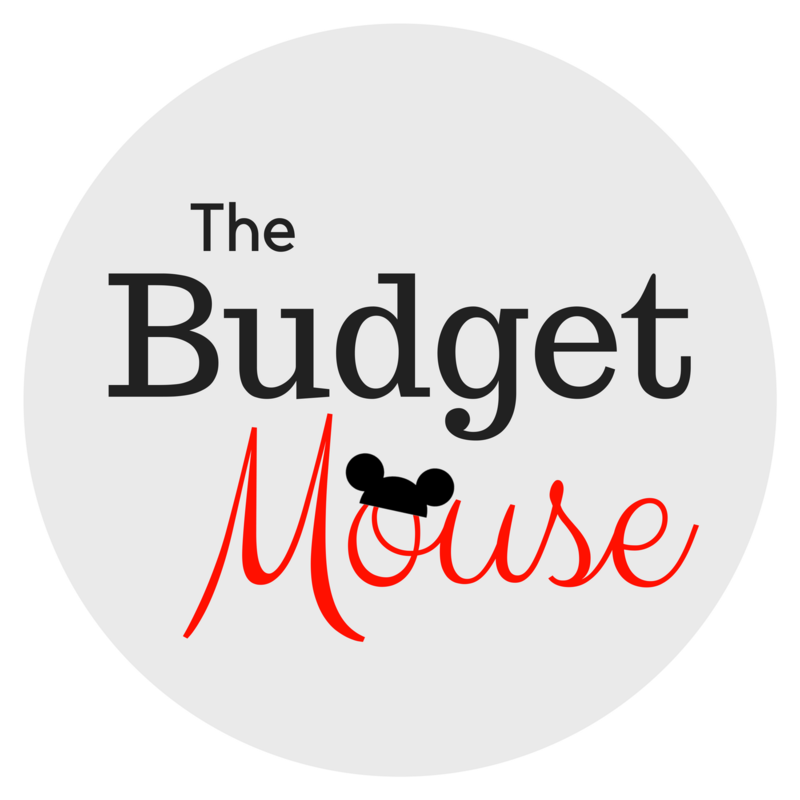 Visit My Disney-Only Site, The Budget Mouse! The BEST Gluten-Free Goodies Are $3 or Less from Brandless! 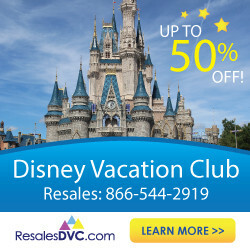 Disney Gifts For Adults – Everything $15 and Under! Up to 85% Off at the Nordstrom Rack Summer Sale!